You love TV. You watch the best shows, and you’ve got an amazing television. You’re not the type of person to put up with a fuzzy video image, so don’t settle for a cable package with a low HD channel count! 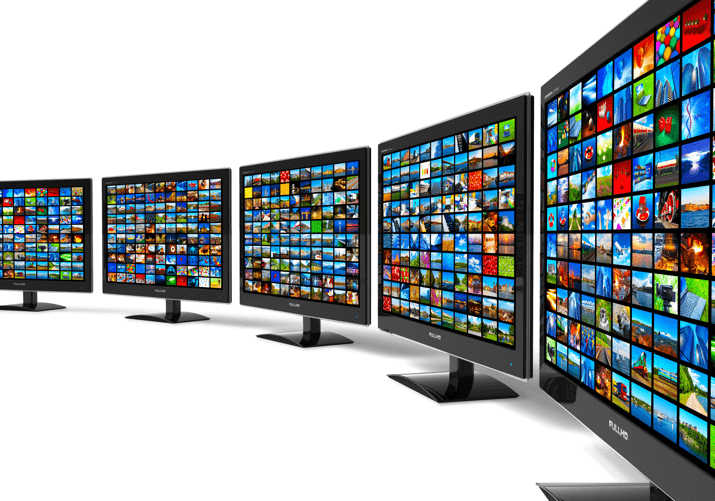 Here are four packages with the highest HD channel counts on the market. 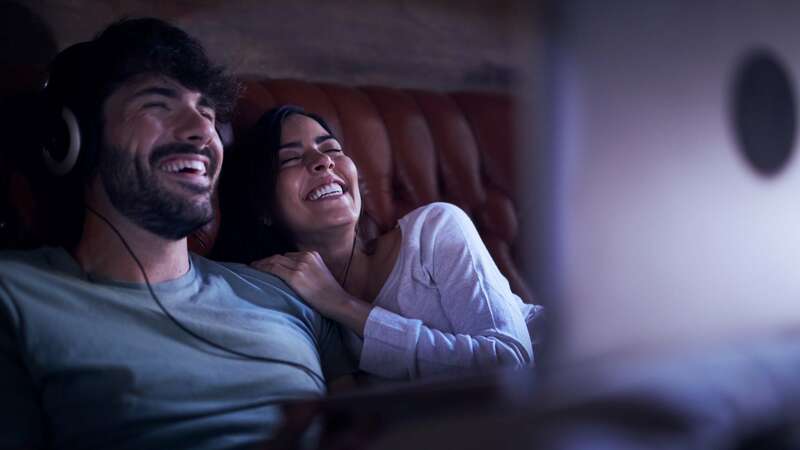 All the top packages offer over 200 HD channels, but DISH takes the cake with not only lots of channels but also a low monthly price and a top-of-the-line DVR. With the Hopper 3 DVR, you can enjoy on-demand 4K Ultra HD shows, with nearly four times the image quality of normal HD. And thanks to being a satellite TV provider, DISH service is available across the nation, which is great news wherever you are. If you’re a big sports fan, DIRECTV is a no-brainer. You’ll get all your favorite sports channels in crisp HD, as well as DIRECTV-exclusive sports features. Even regional sports channels will be in HD where available. On top of that, DIRECTV has a dedicated 4K channel, for those who want to experience a truly phenomenal picture. And like DISH, DIRECTV is available throughout the US, so you can get this great lineup no matter where you live. 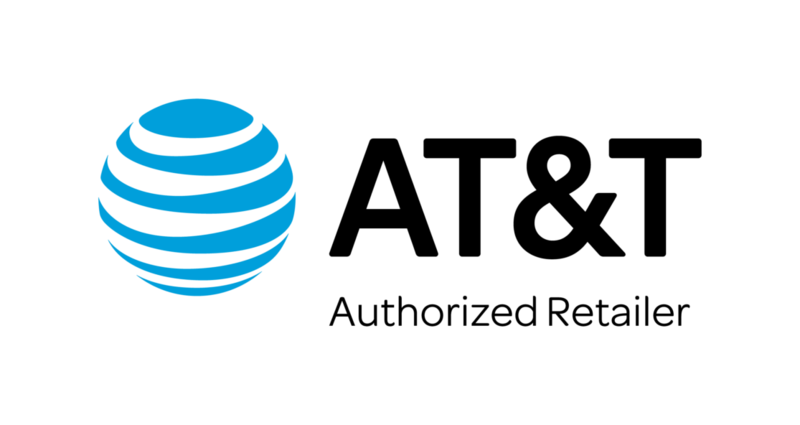 If having plenty of channels—especially premium channels—is important to you, this package from AT&T is the way to go. Although it’s the most expensive of the top four packages, it offers hundreds more channels than any other. Add a bunch of included premium channels, and you know you’re getting a good deal. The rub is that U-verse TV is limited to select metro areas. But if you’re lucky enough to live in one of these places, give it serious consideration. You saw that right: this package from Spectrum is $104.99 per month and includes all your favorite premium channels. This is a great choice for fans who want to watch Game of Thrones on their giant TVs. And while this package offers somewhere around 200 channels, every single one of them will be in HD. That means you won’t have to worry about sifting through any SD duplicate channels. 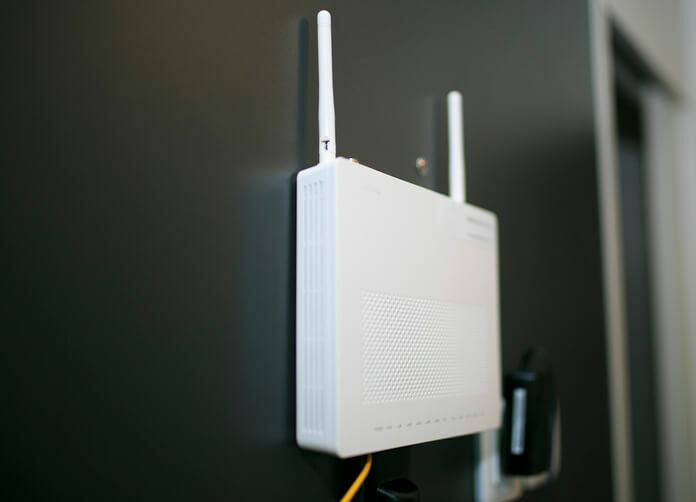 Spectrum is a cable service, so while it’s widely available, it may not be in your area. Enter your zip code in the tool below the chart to see if it’s an option for you. Which provider has the best cable TV plans? DIRECTV and DISH have some of the best TV plans around for a variety of lifestyles. 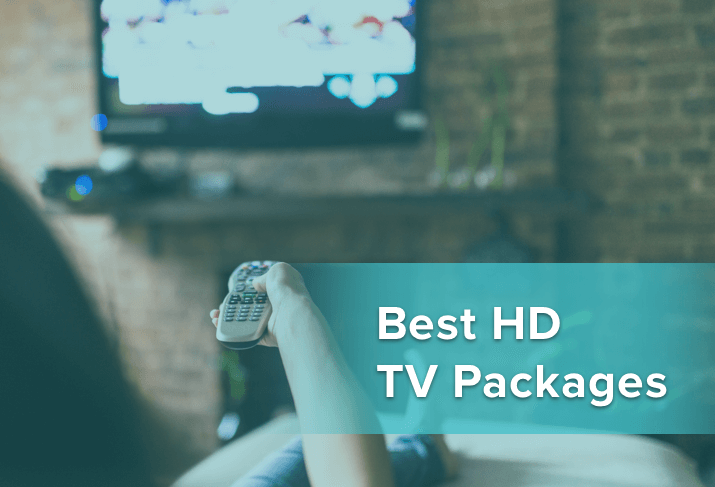 If you’re looking for more from a package than the most HD channels, our “Best TV Packages” post will walk you through some of the best packages out there. Are premium channels available in HD? HBO®, Cinemax®, Showtime®, The Movie Channel®, Starz®, EPIX™, and more have high-definition simulcasts (a channel transmitted at the same time as the SD version). However, some of these premium channels’ secondary, or sub-, channels may not be available in HD. Are sports channels available in HD? Yes, a lot of sports channels are available in HD. Depending on your package, you’ll find ESPN, The Golf Channel, MLB Network, NBA.TV, NFL Network, NHL Network, pay-per-view channels, and more all in sharp HD resolution. Can I choose which channels I get in HD? HD channels come standard with your cable package, although some providers offer custom TV packages where you can select which channels you receive. While not entirely à la carte TV, custom packages like these will give you more control to choose a specific genre of channels. *Data effective 12/05/2018. Pricing and speeds are subject to change. Rachel’s catchphrase is “I’ma Google that.” This go-getter writer has a talent for finding incredible and bizarre facts on the web, and she is happy to pass her knowledge on to you.